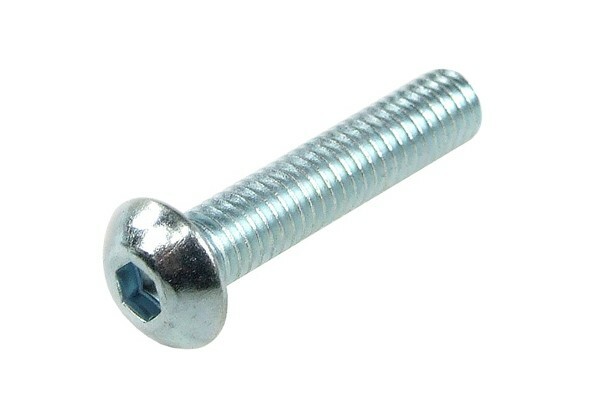 Screw for mounting of Laing DDc tops with M4 threads. By using hexagonal socket screws clean installation is made easy and overturning of the screw head is almost impossible. DIN-certified manufacturing and dimensions ensure perfect compatibility in all technical applications.